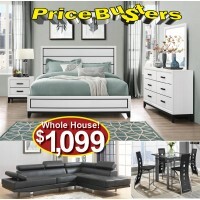 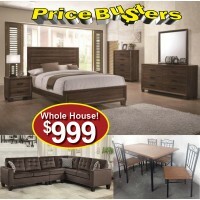 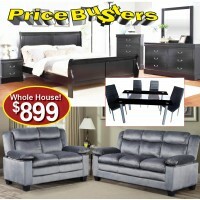 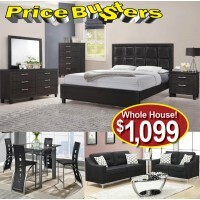 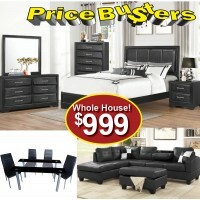 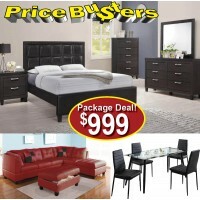 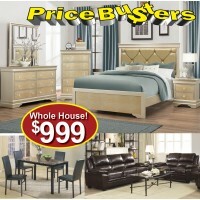 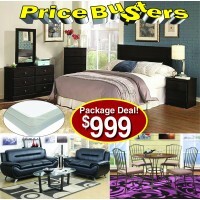 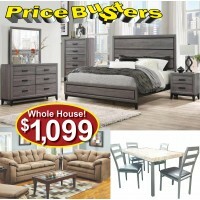 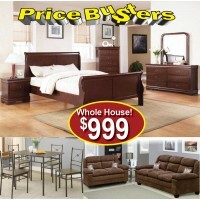 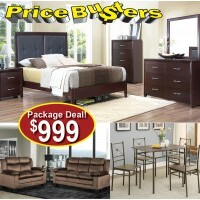 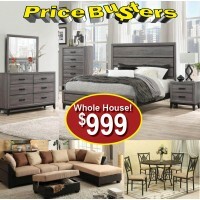 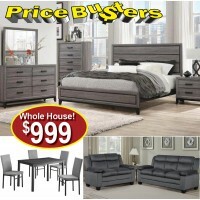 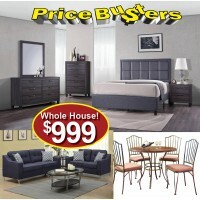 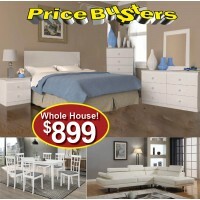 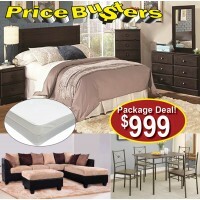 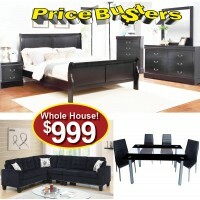 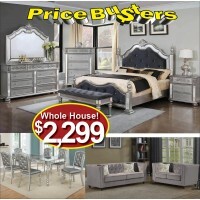 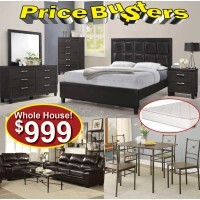 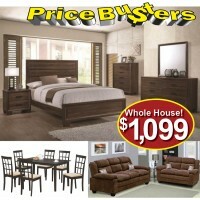 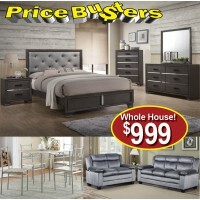 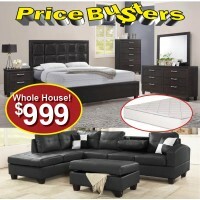 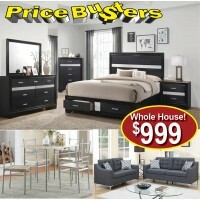 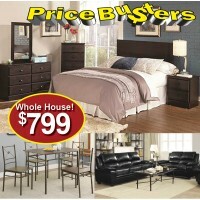 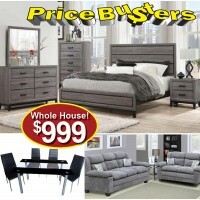 Price Busters Discount Furniture provides discount furniture packages to stretch your hard earned dollars further! 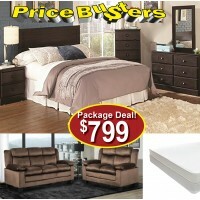 Living Room/Bedroom Packages starting at just $799.99 (reduced from $1399): includes a sofa, loveseat, headboard, rails, mattress, & box. 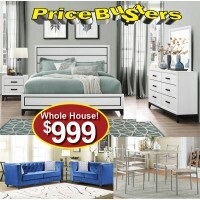 See it now! 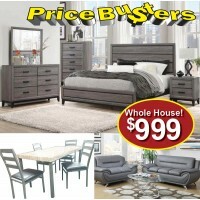 Thirteen piece furniture packages starting at just $999: This super affordable package includes a dresser, mirror, headboard and footboard, rails, sofa, love, table, 4 chairs. 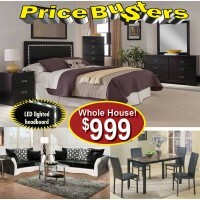 See it now! 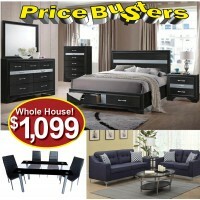 Entire home furniture packages for less than $1999 Check out this package which includes a dresser, mirror, queen headboard, footboard, 2 rails, slats, mattress, and box for $1699! 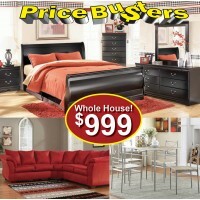 Crazy but true. 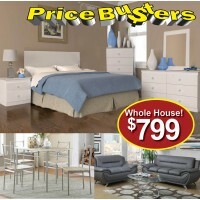 Price Busters was created to provide our customers with the trendiest and latest furniture designs at prices they could afford. 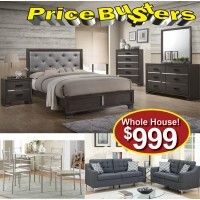 Our furniture store in Maryland offer a multitude of items to choose from including bedroom sets, sofa and living room sets, dining tables, home office products, mattresses, home entertainment centers, and more. 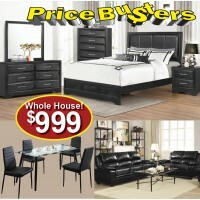 Our entire team is committed to offering you the best in price, quality and customer service. 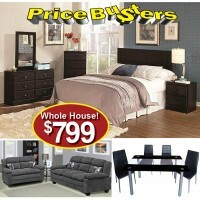 We take delight in making your shopping experience a satisfying one. 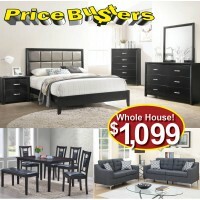 Feel free to give us a visit anytime, and our sales reps will be happy to assist you in choosing the right furniture for your space.